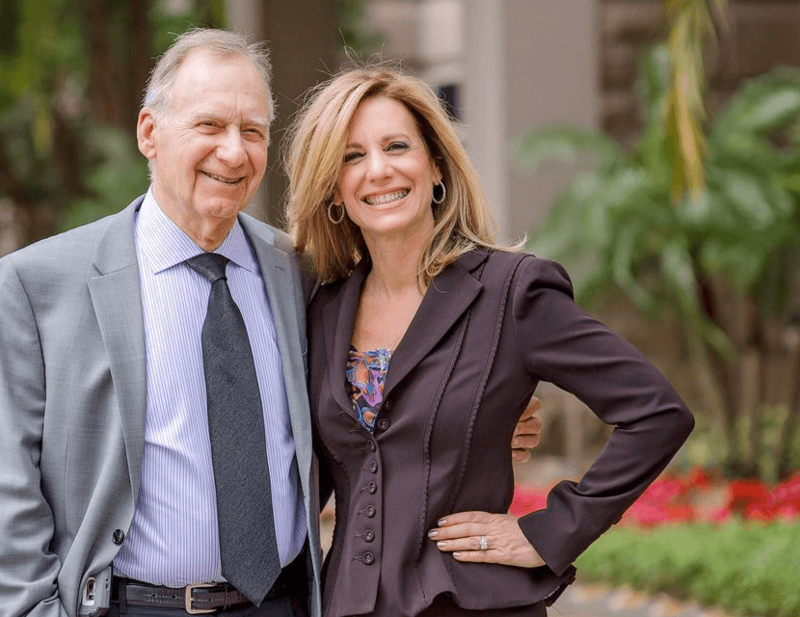 The Father And Daughter Duo – Fiske & Co.
How did Alan Fiske, CPA/ABV/CFF and Sheri Fiske Schultz, CPA/ABV/CFF build one of South Florida’s top litigation support accounting firms in a marketplace with national accounting firms many times their size? Expertise, experience, results and an unparalleled reputation. 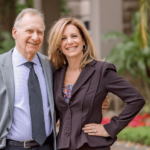 The father-daughter duo and their team of credentialed CPAs have been leaders in South Florida’s litigation support landscape for more than 40 years, providing forensic accounting, business valuation services and expert testimony for clients in hundreds of trials. “We work closely with the litigators to fully understand the financial facts of a case,” says Schultz, who helped write and gain approval for the AICPA’s Statement on Business Valuation Services No. 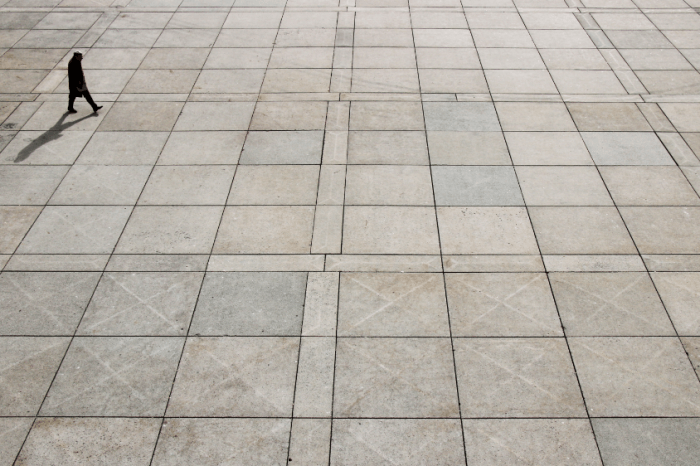 1 that all CPAs are required to comply with when performing business valuations. She accomplished this while serving on the organization’s national business valuation committee. With leadership being a core value at the firm, there is a strong emphasis on giving back to the profession and to the community. As a result, the firm has a well-established internship program partnering with Nova Southeastern University, helping groom accounting students into successful professionals. Additionally, Fiske team members are heavily involved in the accounting profession’s top associations like the AICPA and the FICPA. Schultz is also a member of the board of directors of CPA Associates International and the chairman of its business valuation committee. The same holds true with the legal profession – the firm sponsors and supports legal organizations like the Miami-Dade and Broward Bars, Broward Estate Planning Council and Legal Aid Services of Broward County. In addition, members of the firm are frequently asked to speak at various legal seminars, and the firm also provides complimentary in-house “lunch and learn” sessions to area law firms, keeping attorneys apprised of current topics related to financial experts. The firm also supports area charities, including Children’s Harbor, JAFCO, Hillel, the Broward County Jewish Federation, American Diabetes Association, American Cancer Society, and Joe DiMaggio Children’s Hospital. Schultz is particularly proud of the firm’s corporate sponsorship and participation in the Broward County Bar Association’s Women Leaders in the Law Series, a program that provides educational, social, and networking for female attorneys to ensure they have necessary support to succeed. “We’re proud of our team and the relationships we have built throughout the tri-county area,” says Schultz.